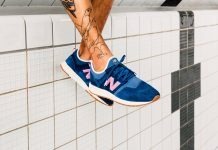 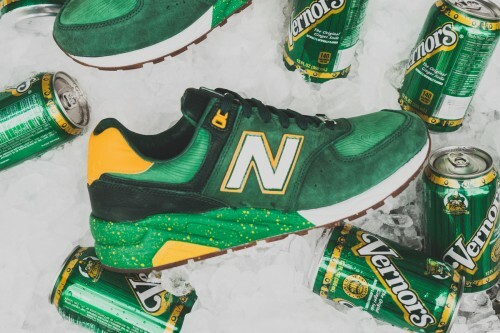 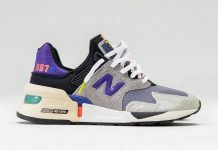 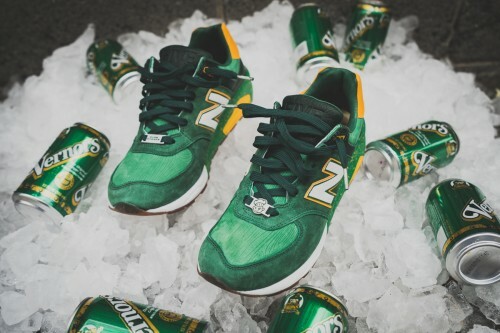 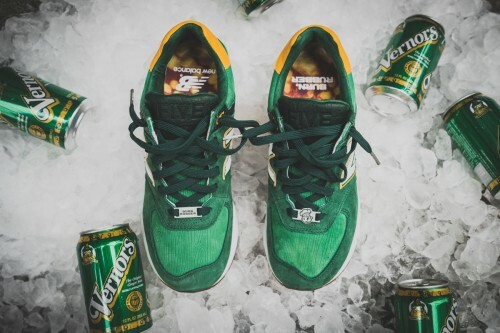 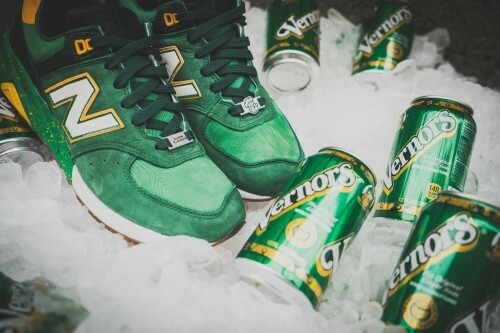 Burn Rubber x New Balance 572 "Vernors"
Inspired by a staple Beverage to Detroit’s history, Burn Rubber and New Balance are gearing up for a 572 featuring the colors of the classic Vernon Ginger ale can. 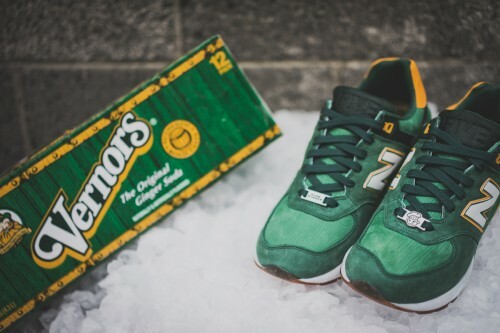 The 572 is made up of green suede and leathers, while a tonal yellow accents the New Balance logo, heel and midsole. 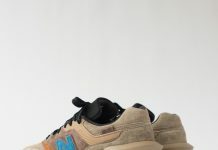 Extra details include the toe box and tongue displaying a woodgrain texture, resulting in one of the best collaborations this year. 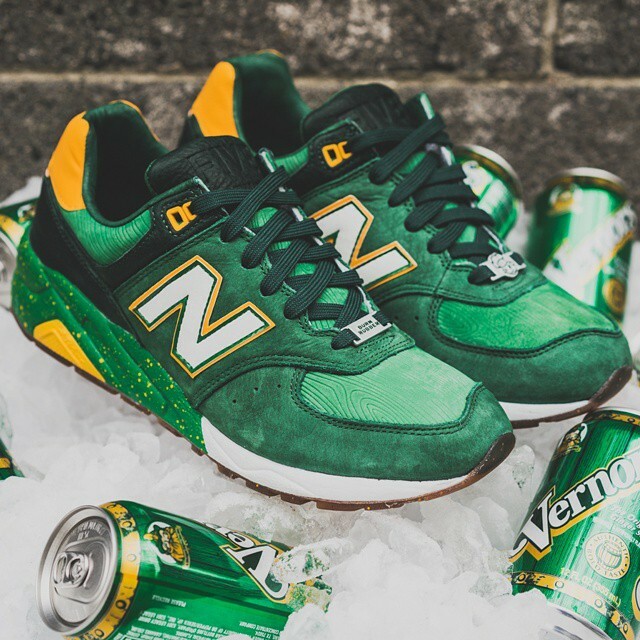 Catch these beauties on November 29th at Burn Rubber.